Design and set up a circuit to generate a DSB -SC signal using diodes. Design and set up a circuit to generate a DSB sc signal using JFETs. Design and set up a circuit to generate a modulation scheme which uses LOS propagation. Design and set up a circuit to generate a modulation scheme for modems. Design and set circuit to generate LSB signal. Design and set up a circuit to generate a USB signal. 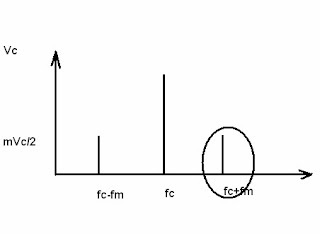 Design and set up a circuit which has the following ideal frequency response. Make necessary assumptions. Design and set up a frequency converter circuit which converts frequencies to a frequency of ---- Khz. Design and set up a single tuned Rf amplifier with a centre frequency---- Khz and Band width -----. Design and set up a modulation scheme which has the max. noise immunity. Design and set up an FSK system which has a markfrequency----and space frequency----. Design and set a circuit which has the following transfer function. Design and set up a pulse modulation scheme whose position of Carrier depends on modulating signal. design and set up a circuit to translate all radio frequencies from 560-1650 to 440 Khz. 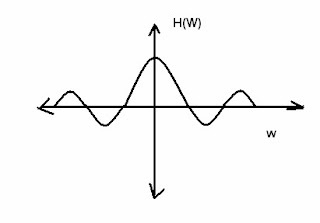 Design and set up a circuit to obtain an RF sine wave of --- KHz, using min. no. of bulky components. Design and set up a circuit which enables the receiver to adjust signals having varying signals strength to same signal strength with out adjusting volume control. Design and set up a circuit which enables the receiver to adjust signals having varying signals strength to same signal strength with out adjusting volume control only if the signal strength exceeds certain signal strength. 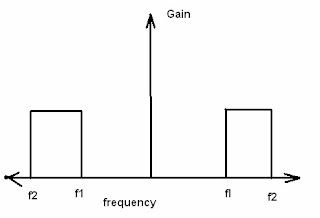 A certain communication receiver passes only frequencies b/w --- to---KHz, with an approximate gain of 3.5 db. Design and set up a circuit to plot the frequency response . find q and Band width. Design and set up a circuit to get o/p. Design and set a pulse modulation scheme which works only when both rcr and transmitter are synchronization. Plot the waveform. Implement the system with frequency response. 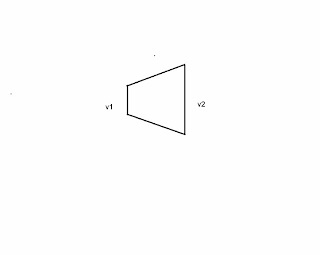 = 1 ω > ωc using reactive components only.